Left: Kight in 1944. Right: Kight in 2004 at a VF-42 reunion. Otis Kight has been one of the most colorful and prolific veteran participants on the Roundtable from its earliest days. His many contributions to No Right to Win begin with Chapter 3, which is named for one of his quotes. 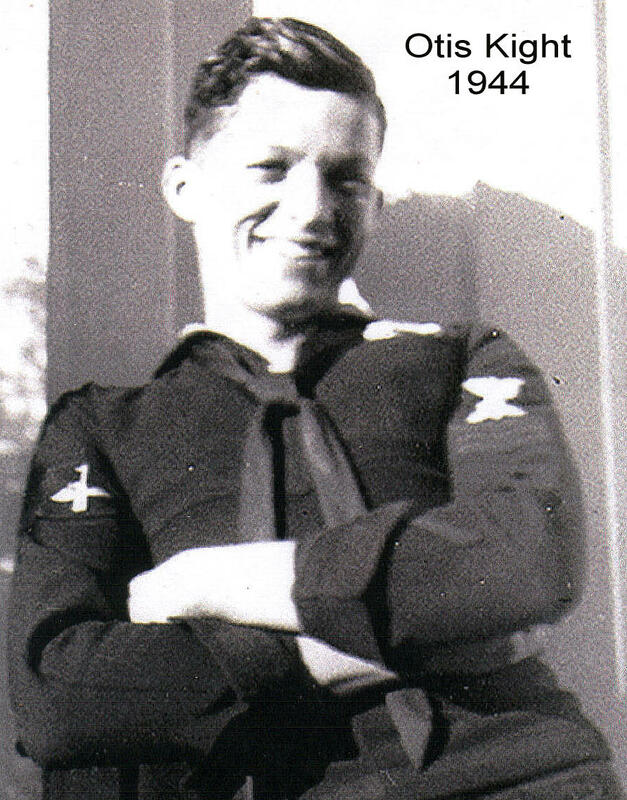 He was a flight deck seaman with VF-42, which was merged with the Saratoga’s VF-3 aboard USS Yorktown for the BOM. 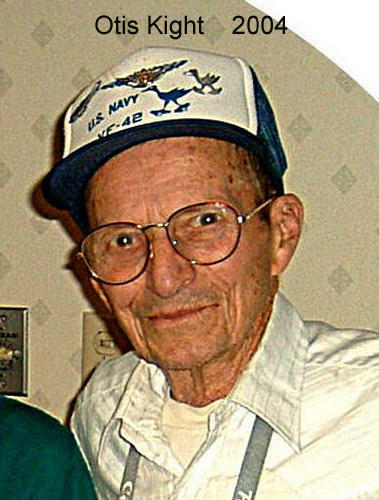 He continued to serve aboard carriers throughout the Pacific War, Korea, and Vietnam, during which he lived through at least two more dramas every bit as hazardous and dramatic as the ordeal of USS Yorktown at Midway.